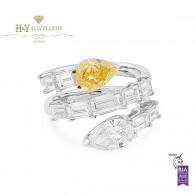 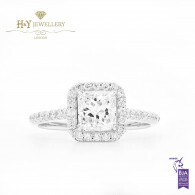 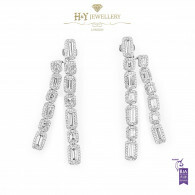 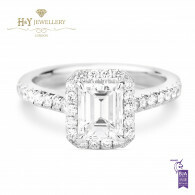 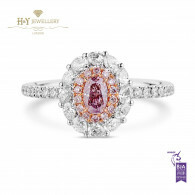 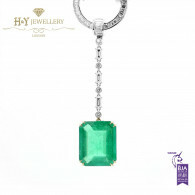 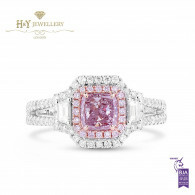 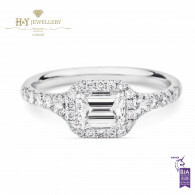 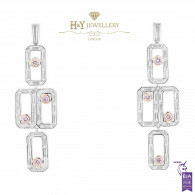 At H&Y we aim to make choosing your special finishing touches that much easier, with our stunning collections, we're sure you'll find the perfect jewellery to compliment your beautiful dress. 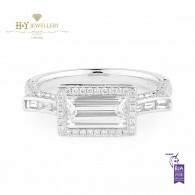 If you cannot find what you had in mind, why not book a bespoke jewellery design appointment? 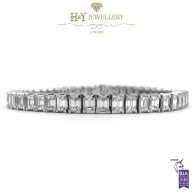 The personal design appointment allows for us to work with your ideas to create your dream piece of jewellery for the big day, that is unique to just you.